From simple shopping carts to virtual malls, we provide all types of custom ecommerce solutions to fit your specific business needs. We specialize in shopping carts for WordPress using WooCommerce. Whether you’re selling products, subscriptions, downloads, or taking payments for a service, we can develop the eCommerce website perfect for your business. Online businesses as well as brick-and-mortar shops looking to extend their customer base all need well designed and functional ecommerce solutions to maximize sales. Do you have an outdated shopping cart with limited functionality? It could be costing you customers. Now is the time to grow your business with a modern ecommerce solution. 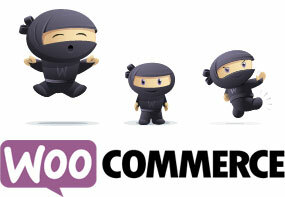 Contact us for a free ecommerce website consultation and price quote.